Melissa Odabash worked as a beachwear model before turning her hand to design, so it's fair to say she's an authority on creating flattering swimsuits and bikinis that'll look great in photographs, too. 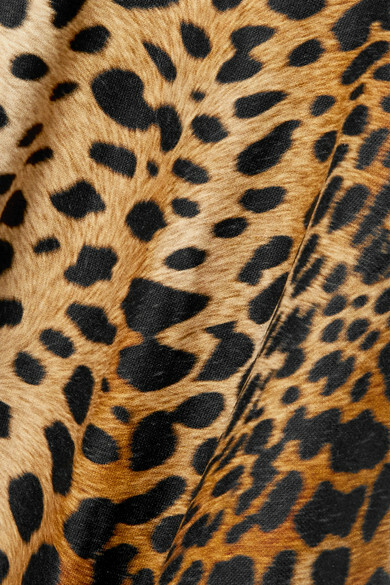 This stretchy 'Del Mar' style is printed with wild furry spots in line with this season's leopard-print trend. The plunging neckline and side cutouts work together to help create an hourglass shape, while the removable padded cups add a touch of support if needed. Wear it with: Chloé Sunglasses, Jennifer Fisher Earrings.